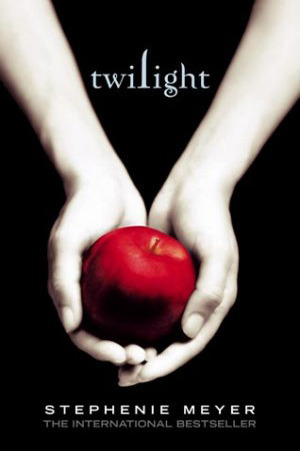 If you’ve read this series, you are either team Jeremiah or team Conrad (why are there so many love triangles in this post???). I… am team Jeremiah all the way. My sister, on the other hand, is so team Conrad that her dog’s name is Conrad. I’m definitely a reader who routes for the good/nice guys that are genuine. Conrad is lovable, for sure, but when I read this series I really wanted Jeremiah to prevail. 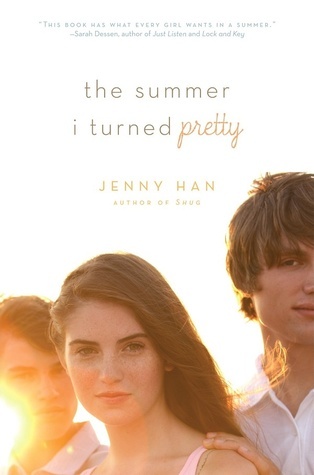 This is very fluffy and Summer-y, but if you haven’t read it, I’d recommend it for a light read. Unless you live under a rock, you’ve undoubtedly heard of this duo. 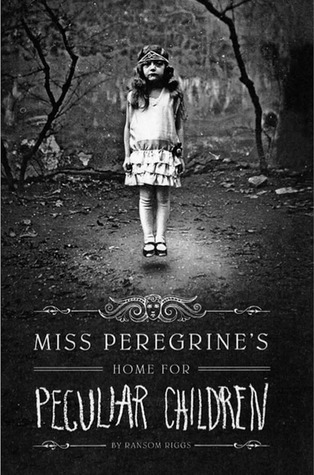 Me, my mom, and my sister all read this book in 2015 and loved it (though we all lost interest further into the series). I don’t think I’ve shipped many couples as much as I did Peter & Lara Jean. 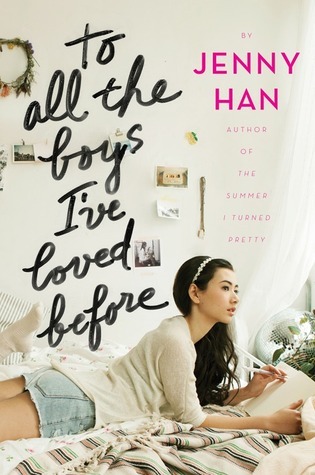 I loved the deeper version of Peter that you get to read whenever he and Lara Jean really start to connect. Like I said, I lost interest in this series, but the movie reignited that flame I felt for the couple, so yeah, they are definitely a nostalgic ship for me. I’m just gonna go ahead and warn you now that you’re going to be seeing another Sarah Dessen book right after this. I read her books obsessively in high school and I still love them all. Annabel & Owen were my favorite of all because there’s so much more seriousness happening in this book and Owen is a really great anchor for Annabel. It’s a very… I’m-not-entirely-sure-where-this-couplet-is-going-but-I’m-routing-for-it-nonetheless. 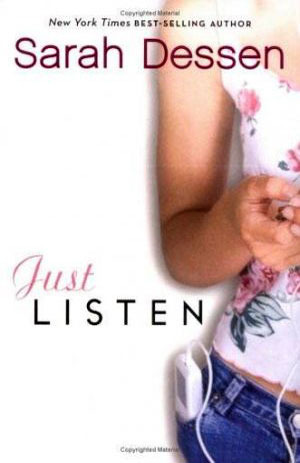 Owen is my favorite of Sarah Dessen’s male characters. 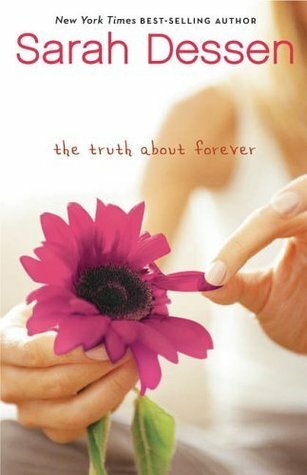 I think that The Truth About Forever is probably my third favorite Dessen book, but my first one, Dreamland, does not have a shippable couple, which is why you’re getting my 2nd and 3rd. Macy & Wes were one of my favorite couples, but I also really just loved the book and the relationships Macy made through her Summer job. I hated Jason, Macy’s boyfriend in the beginning of the novel, so of course I had to ship Wes with her instead. I don’t remember many ships from Sarah Dessen’s books but I did like the main ship in This Lullaby. I don’t remember their names at the top of my hair but she bought him plastic silverware and he thought it meant she loved him, haha. You should definitely read This Lullaby! Lara Jean and Peter!! This really is nostalgic. Awesome list! Lara Jean and Peter, wow I love them so much. The first nostalgic ship I thought about is Percy and Annabeth, middle school Arin thought they were the cutest ever (college Arin still does, for the record).